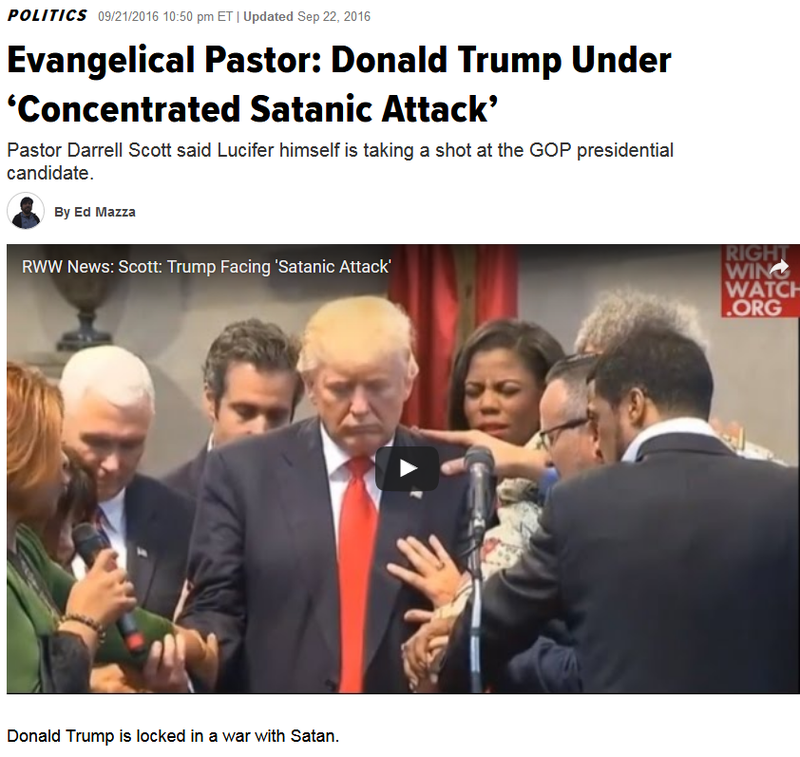 According to the globalist prophecy fulfillment script, the Christian Vindex (Trump) will aid the Champion of Christianity (Putin) at a key moment and be struck down because of it. 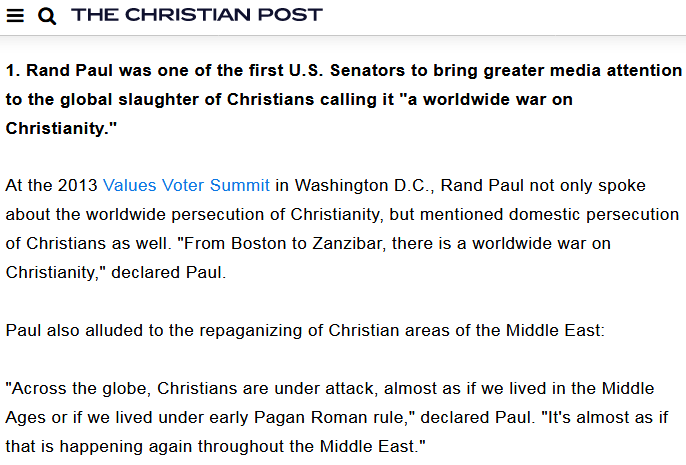 The “Christian Galba” (Rand Paul) will then fill Trump’s shoes after the wars end and the dust settles. You may have noticed that Paul was one of only two senators to vote against the just-passed Russia sanctions law. This was done to make him look principled and to demonstrate goodwill towards his future “Christian” partner in global politics, Putin. Q&A 1 – What are the two sides in the globalist-scripted Holy War? Who are the major actors on both sides? On the “GOOD GUYS” side are the Christians and the “real” Muslims. > Donald Trump and Rand Paul playing the roles of Vindex and Galba, respectively. Once Paul ascends to the presidency, he will mend the rift with Putin and lead America into its diminished world role and its place at the new multilateral / multipolar UN round table. > The “Christian” leaders of the Eastern European EU nations (Poland, Slovakia, Hungary, and the Czech Republic), who will play a role in disrupting and dismantling the “Satanist-led” EU. On the “BAD GUYS” side are the “Western Satanist Elite” and their “Crypto-Satanic radical Islamist” allies. > Angela Merkel and Emmanuel Macron, the European equivalents of America’s “Satanist” Hillary Clinton and Barack Obama. 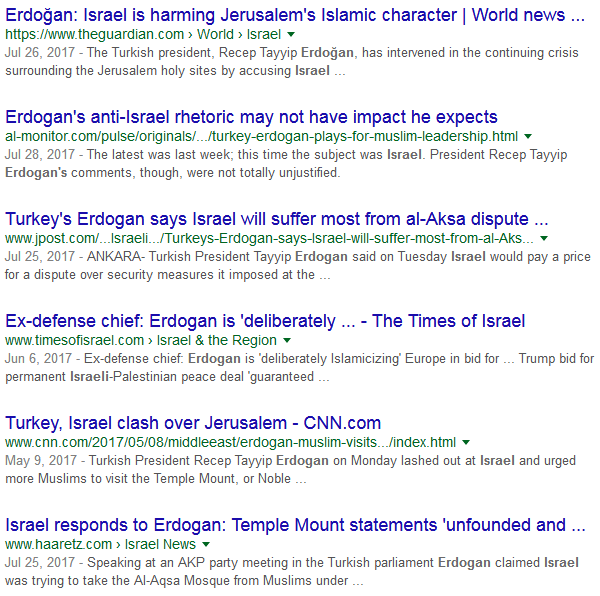 > Recep Tayyip Erdogan, playing the role of the “Dajjal” (the Islamic version of the Antichrist figure). He will start the hot phase of the Holy War when he cancels the Turkey-EU migrant deal and starts a three million person migrant invasion of Europe. The globalists might also have him seize the US nukes that are supposedly stored at Incirlik Air Base (in order to create a big nuclear scare to help induce urgent UN “reform”). >The Crypto-Satanic leaders of the Gulf States and the Islamist terrorist armies, who are supposedly trying to destroy both “true Islam” and Christian civilization in concert with their “Western Satanist” allies. Q & A 2 – When will the Holy War begin? 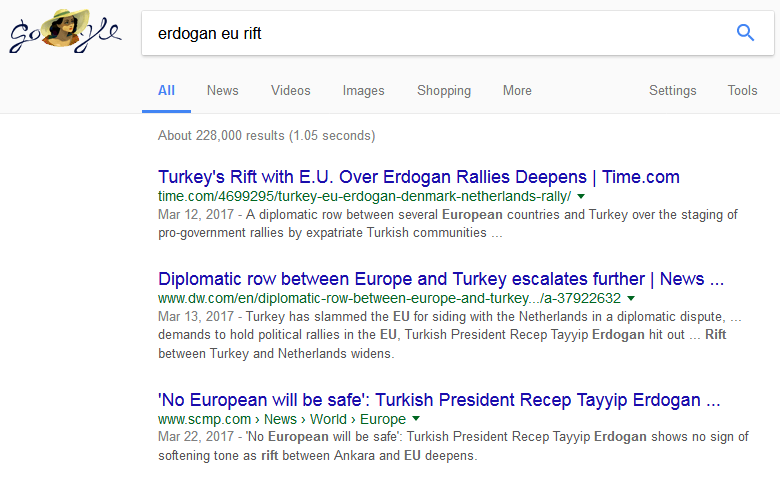 Something will happen soon that “outrages” Erdogan and gets the whole thing going. Q & A 3 – So the globalist script calls for Vladimir Putin to play the role of the returned Christ? Entering the church, Vladimir Putting kneeled at the Stone of the Anointing. It was at this place that Righteous Joseph and Nicodim laid the lifeless body of Jesus after taking Him down from the Cross and anointed Him with incense and wrapped Him in the Shroud. After that the president was taken to the Kuviklia, the chapel erected at the place of the three days-long burial of the Saviour. Then Mr. Putin was presented with a token, a copy of the Star of Bethlehem executed by Palestinian masters. – From Globalist Prophecy Watch: Update 3 – Is Vladimir Putin the Jewish Messiah? Once the War is won by the Christian / “true” Muslim alliance (with Israel’s help), the Third Temple will be built atop the Temple Mount as a joint “Chrislamijew” holy site. It is at this “unholy” temple that Putin will likely be proclaimed the returned Christ – and recognized as the Antichrist by some. 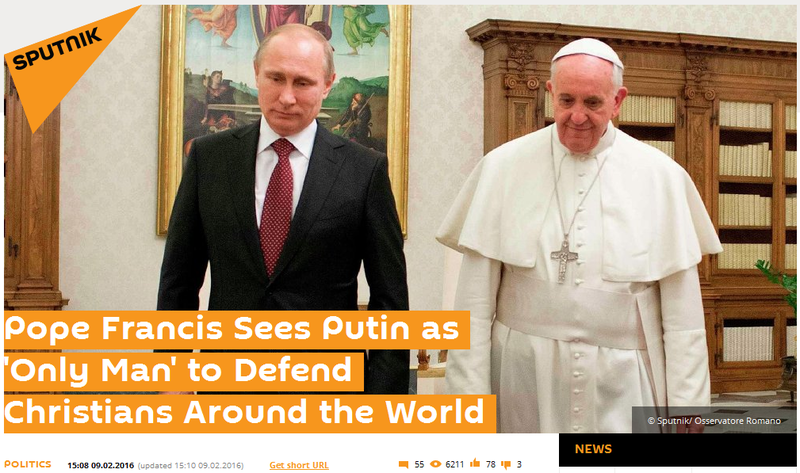 As Antichrist, Putin’s role is to lead the revived “Global Roman Empire” (a.k.a. the multilateral / multipolar NWO) in “rebellion against God.” So Putin will build his throne atop the Temple Mount (in the form of the Chrislamijew Third Temple) and use the militaries of the world to war against the “true Christ’s forces” when he comes to take back his holy place. Although the “sovereignty-respecting, democracy-based” NWO will at first look like the solution to all our problems, Putin is scripted to mislead, misuse and crash it so spectacularly that people will become convinced that they’re incapable of governing themselves – that “God must govern us instead.” The globalists’ “true Christ” figure, whom I call “the Kabbalah Christ,” will then take the role of “God-King of the World.” It is from behind this figurehead Christ that the Kabbalist elite plan to rule unopposed over a unified Earth. NOTE: If you are a new reader and are wondering how I came up with these answers, read “End Times” Programming and the Globalist Prophecy Watch series. It is in these entries that I present the evidence and connect the dots to arrive at this understanding. 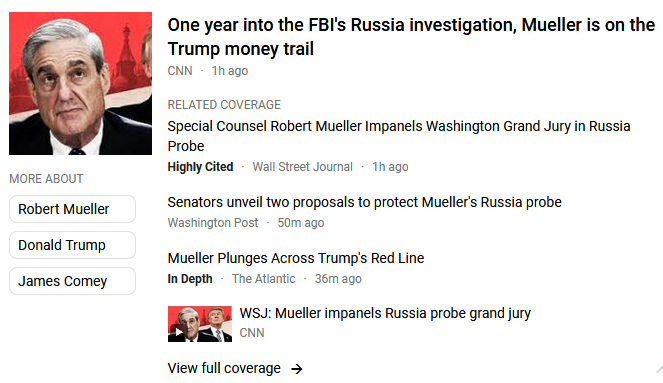 In the public mind, this establishes motivation for Trump to move quickly to fire Mueller before the House of Representatives return from their August recess. Also, Trump is expected to fire the first shot in a “trade war” with China on the day (tomorrow) he heads out for a 17-day vacation. While he’s gone, the White House will be torn apart for a partial renovation to ensure he doesn’t return. And when is the renovation scheduled to be complete? On August 21, the day of the Great American Eclipse. To see why the timing of all these events might be significant, read August 2017: The month the coup likely begins. In addition to the triggers listed in that entry, we can add “Chinese trade retaliation / financial shock / South China Sea confrontation” as potential events to be tied to the “America-dooming” eclipse. (P.S. – 3 August 2017) – Will Trump kill Obamacare funding, then recall the Senate? Publicly forcing the Senate’s hand in this way would create a motive for Congress to strike back against Trump, and the House would likely return to Washington to help. It would be a great way to set up a confrontation for the eclipse on the 21st. …Trump’s most obvious way to strike back is the Obamacare scenario outlined in the last postscript. So a showdown over healthcare is the odds-on favorite to be the triggering event. And should they back off such a confrontation due to exposure, their most likely fallback scenario would be some sort of attack on Washington. Since both Congress and Trump are out of town, it would be a safe time for them to pop off a WMD there. Under the new “Vindex Falls” scenario in which Trump is deposed, the white hats will not step up to rescue him because they view him as too weak to stand up to the black hats. So when the “neolib-neocon deep state” comes for Trump, who will save him? Nobody, that’s who. He is scripted to fall, and the “progressive deep state” counter-coup will not come until we are pushed to the brink of nuclear war. (P.S. – 5 August 2017) – The likelihood of a globalist-orchestrated “North Korean” sneak attack against the UN and Washington D.C. has substantially increased today. And August 22nd just became a lot more dangerous. I’ll explain why in the morning. Till then, you might want to review my previous alert on the North Korean sneak attack scenario. (P.P.S.) – My explanation is now posted in this new alert. This entry was posted in Globalist Agenda Watch 2017, Globalist Prophecy Watch on August 3, 2017 by kenneth.